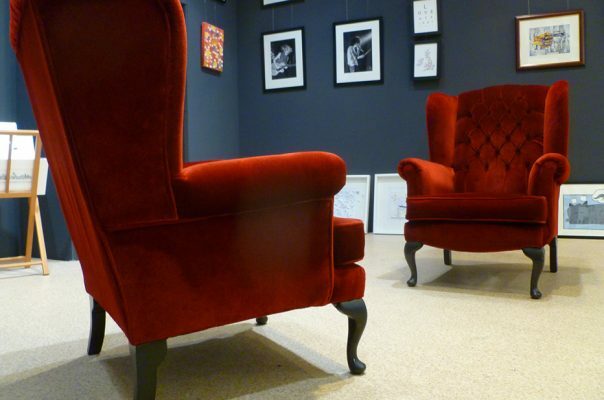 We don’t just design for retail – we do it! A self-confessed ‘accidental retailer’, Kate established made-here in 2011 as an online source for locally-made art, gifts and home-ware. 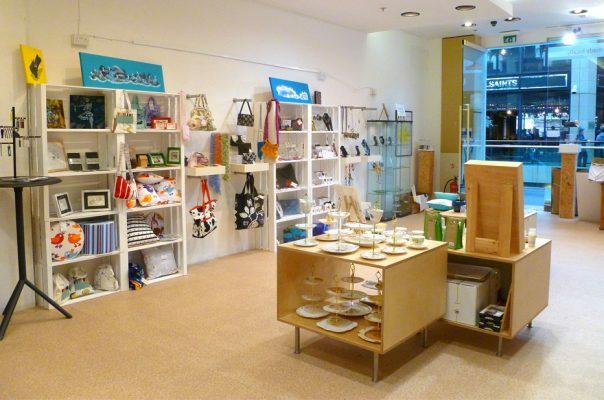 In 2012, the first made-here ‘pop-up store’ was established in Liverpool City Centre, with 3 weeks only to curate and establish the supply chain, sort the insurance, point of sale system and for us to develop and deliver a retail fit out on a shoestring! This pop-up experiment touched the hearts of the consumers who are clearly on the look-out for a gift with ‘soul’. 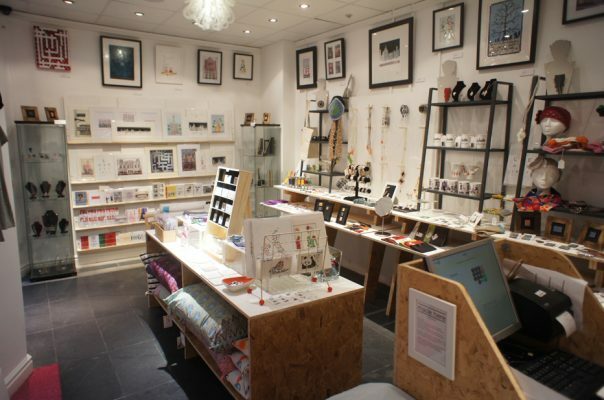 The Liverpool outlet supports in excess of 40 local suppliers and makers from in and around the city. June 2013 saw a second outlet opening in departures at Liverpool John Lennon Airport, having been invited to by the airport operator. Kate is highly considered to be the ‘queen of pop-up’ and has been called upon to speak as an authority on the matter on national and regional TV on numerous occasions, as well as a retail conference. This experience sets Different apart from other design practitioners, as we are getting out there and learning about this sector by doing it – all at a time when high street retail is undergoing its toughest period in history.